The disease becomes increasingly more common amongst people in their 60s and 70s. By the age 75, almost 15% of people have this condition to some extent. The biggest risk factor is therefore age. Other risk factors are a family history of the condition, cigarette smoking, and being white caucasian. There is now a NICE approved treatment for wet ARMD called LUCENTIS. This is known as an 'Anti-VEGF' agent. 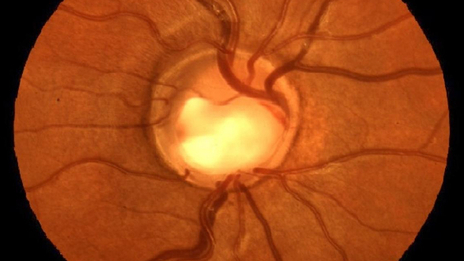 VEGF is an acronym and stands for Vascular Endothelial Growth Factor. 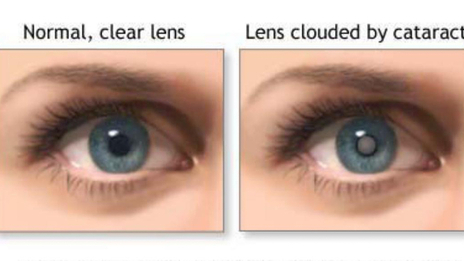 Lucentis is able to reduce the proliferation of the abnormal blood vessels that grow under the retina in wet ARMD. The drug is administered by injection into the eye. A minimum of 3 injections are required, with the average number of injections required being 7.